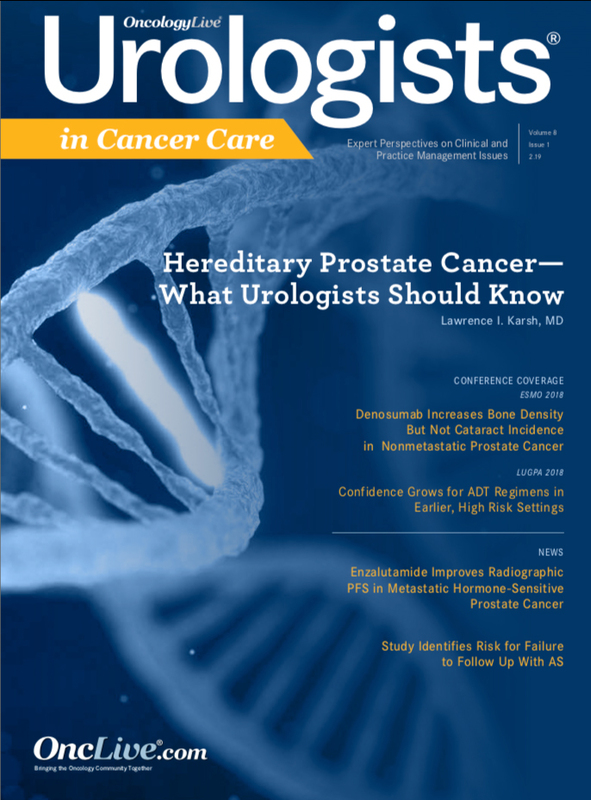 OncLive is the official Website for the Oncology Specialty Group, which publishes OncologyLive, Urologists in Cancer Care, and Oncology Nursing News. 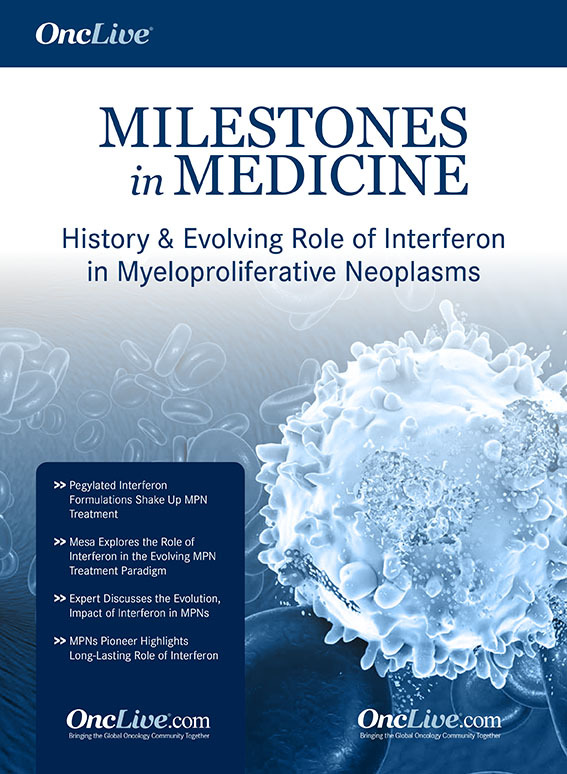 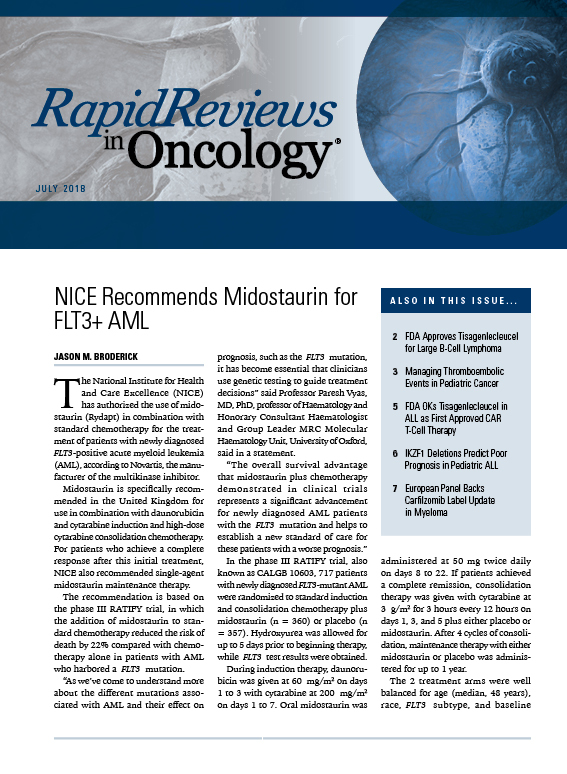 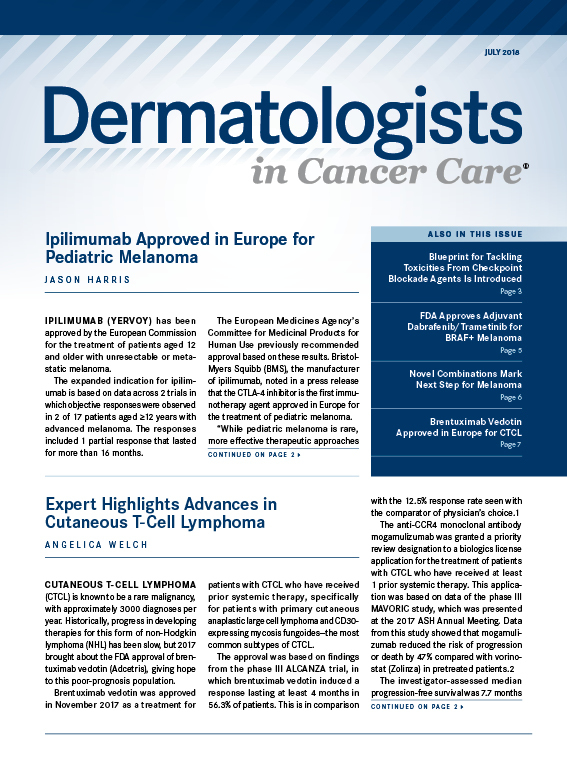 The mission of OncLive and these publications is to provide oncology professionals with the resources and information they need to provide the best patient care. 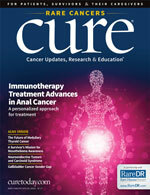 OncLive is also home to the Peer Exchange and Insights video editorial series, which provide a unique opportunity to view lively discussions with authoritative insights, opinions, and perspectives on important issues facing today's cancer care professionals. 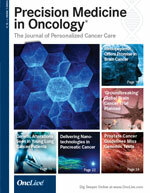 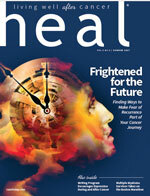 We cover every angle of oncology practice, from new technology to treatment advances to important regulatory decisions. 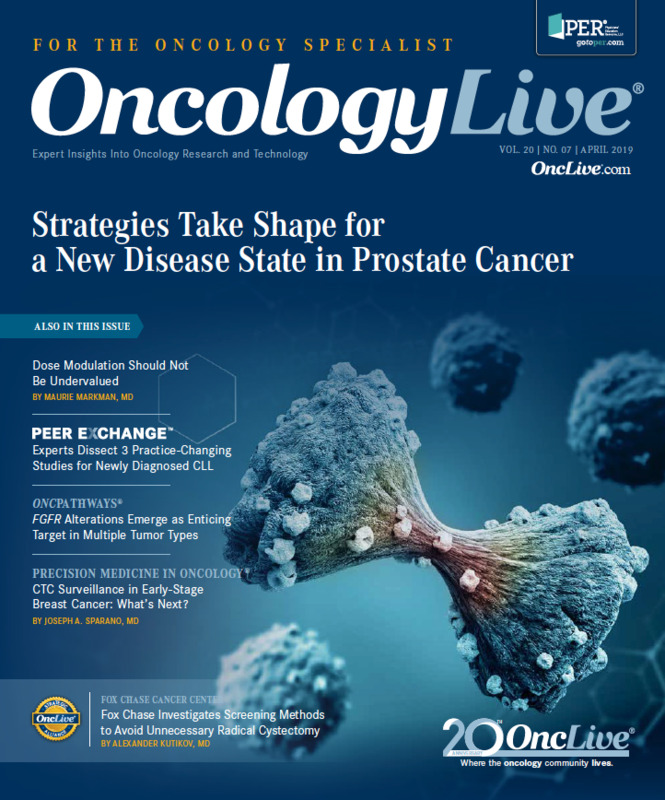 OncLive allows the Oncology Specialty Group to add features and tools not possible with print, such as social media feeds, blogs, and live coverage from major oncology meetings. 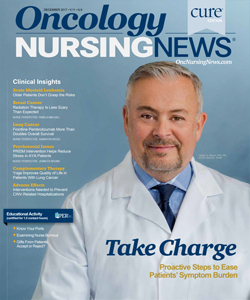 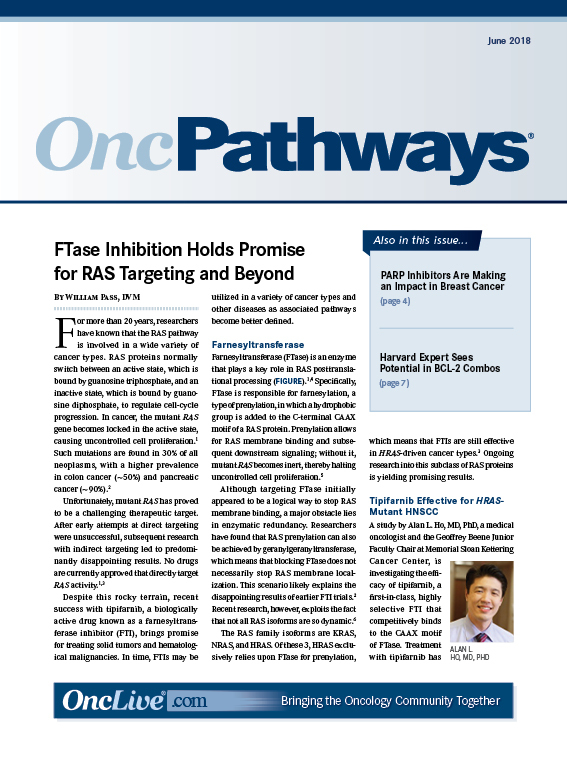 As we move ahead, we will continually look for new and better ways to get you oncology news as quickly and efficiently as possible. 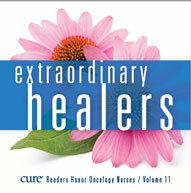 It is an exciting time for cancer research and treatment, and we look forward to being Your Link to Everything Oncology. 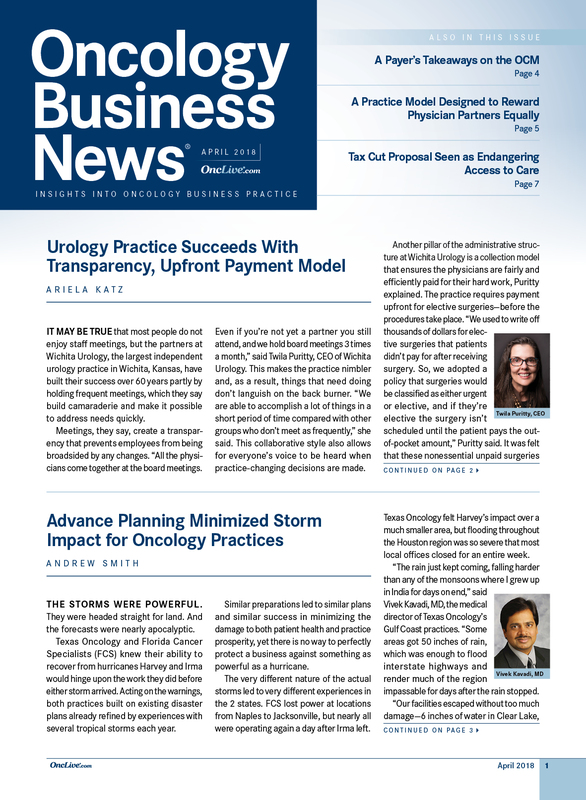 OncLive is the most comprehensive portal on the Web for today's busy healthcare professional.